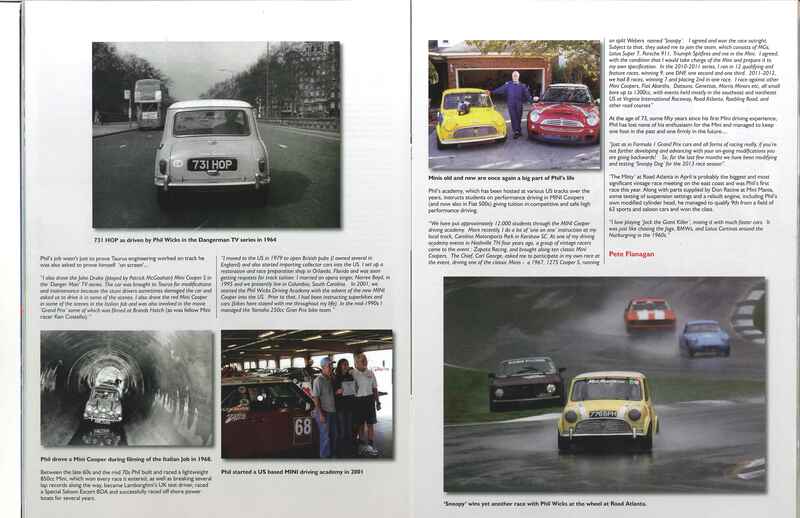 As promised, the race report from the 2015 Heacock Classic Gold Cup is up! 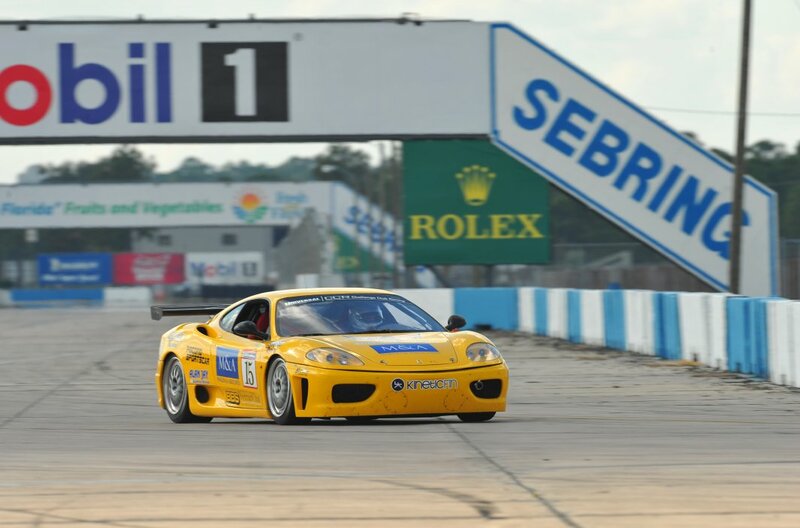 Visit the Phil Wicks on Track section for all race reports, including this new one. 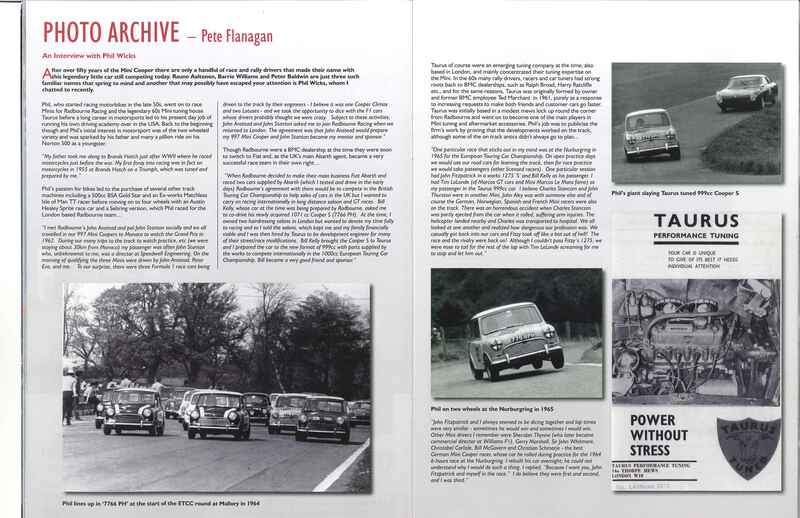 While we prepare the race report for the 2015 Heacock Classic Gold Cup you can read Mark Dill's coverage (with video) of our campaign here: James Garner's stunt man tackles SVRA at VIR. The final race report from our weekend at Road Atlanta has been posted. 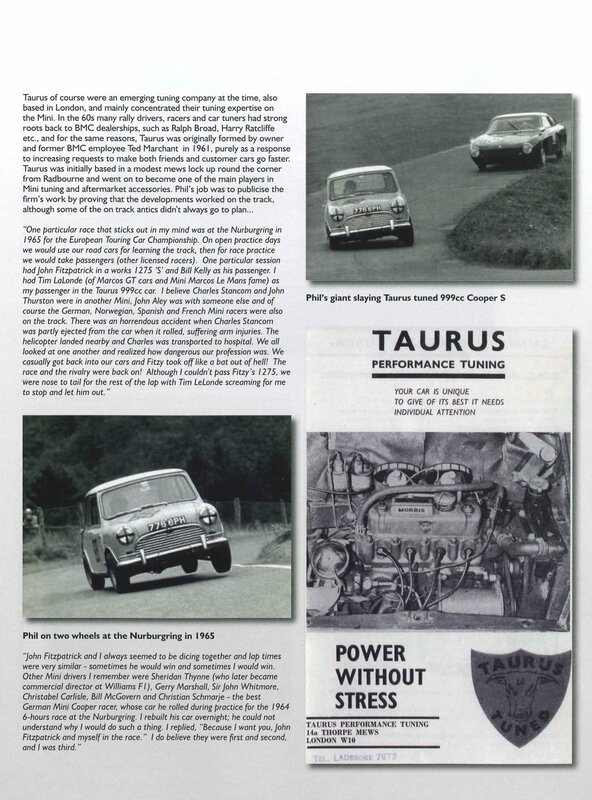 Head over to the Phil Wicks on Track section to watch the video and read how the 1-hour enduro race went in the MGB GT. 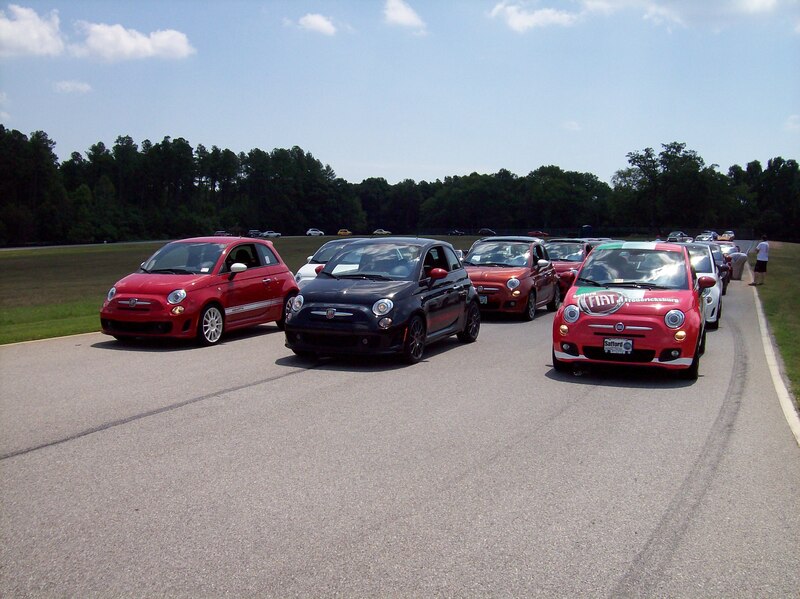 We were back at Road Atlanta for three more races a few weeks ago. The race report from the first two races is done and posted to the Phil Wicks on Track section as always. Look forward to the report from the 3rd race very soon. We have the race report up from the second race of the year. Head over to Phil Wicks on Track to get the scoop on The Walter Mitty (2015). We've put together a great video of a previous race for you to watch. 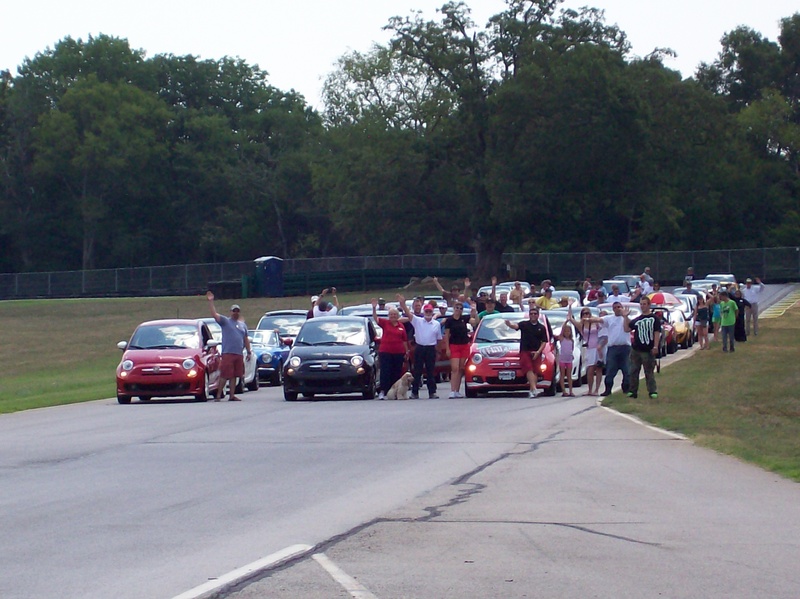 Earlier we posted a race report of the June 26 - 29, 2014 55th Anniversary Mini Cooper Challenge race at Mid-Ohio in the Phil Wicks on Track section. Now enjoy the video with commentary. Another race, another race report. 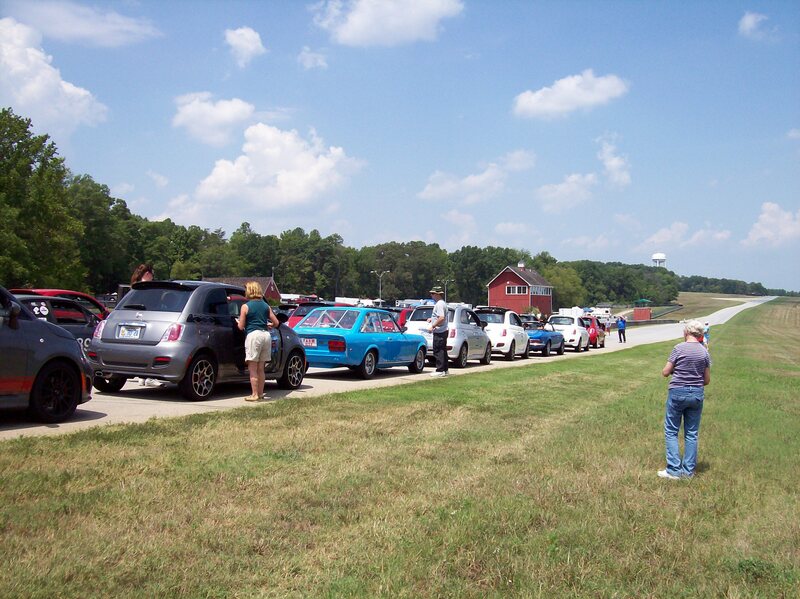 The 2014 VDCA Hotlanta Races report can be found in Phil Wicks on Track. 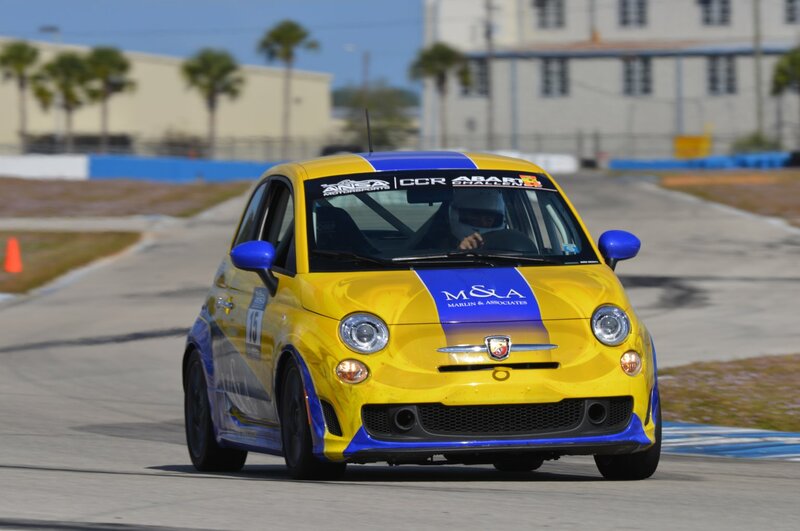 Check out the images, video, and race report from the 2014 Can Am Mini Challenge in Phil Wicks on Track. 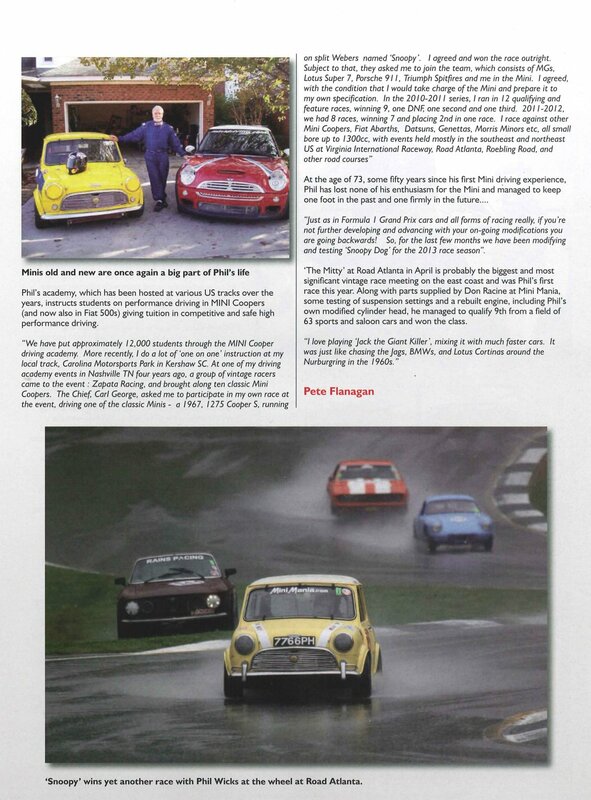 The folks over at the Mini Cooper Register put together the CooperWorld Magazine. 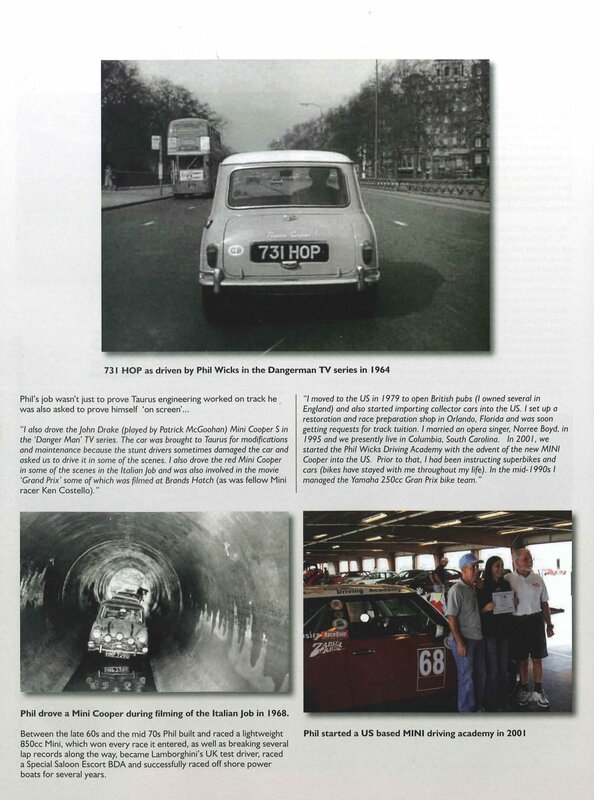 We were happy to provide Pete Flanagan with an interview for their July 2013 edition. 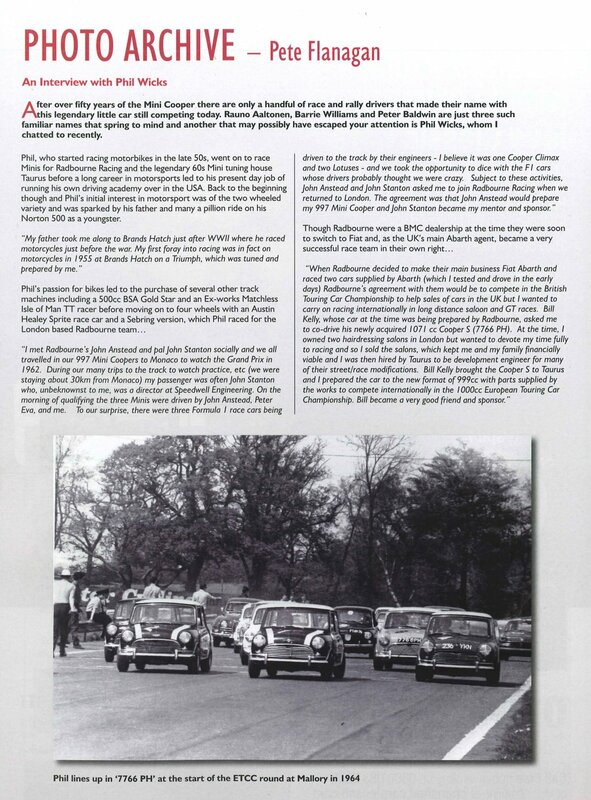 Click the images to view them larger. 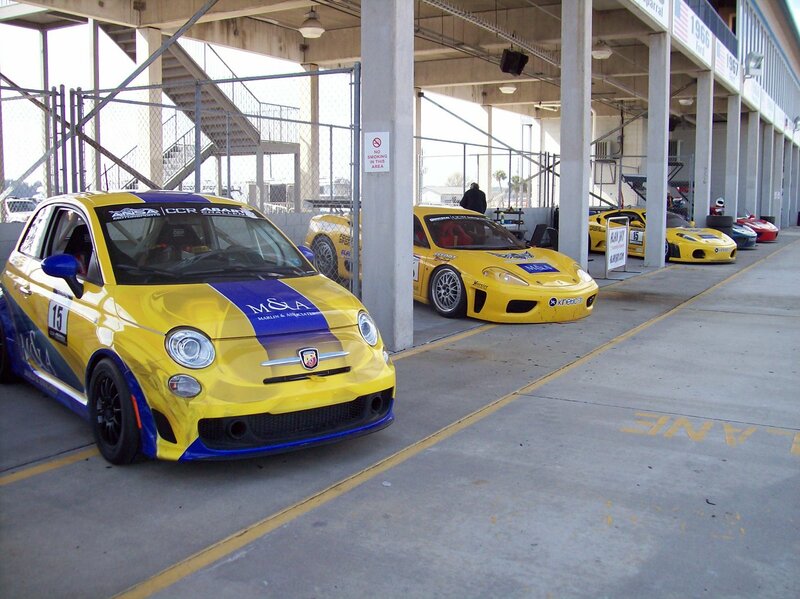 We returned to Sebring International Raceway with the Fiat and Ferraris for another shake down. 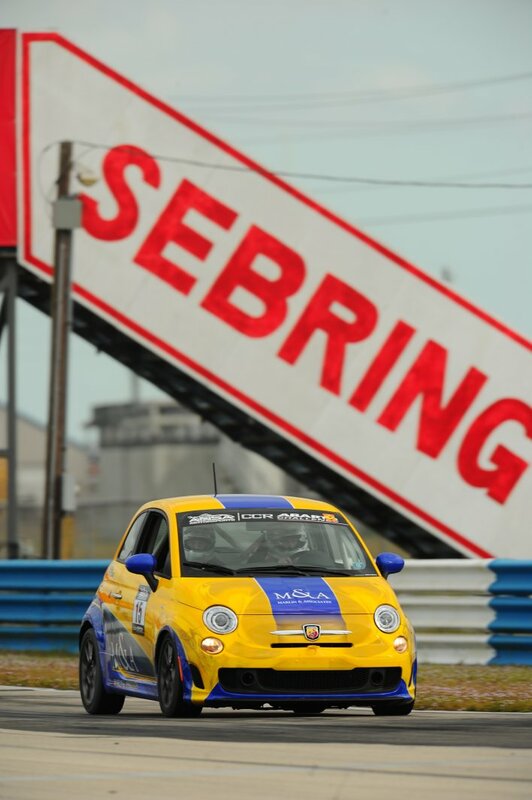 We took to the track at Sebring International Raceway for some early testing and tuning with the Italian machinery. There are new videos and race reports in the Phil Wicks Racing section covering the last couple months of on-track action. 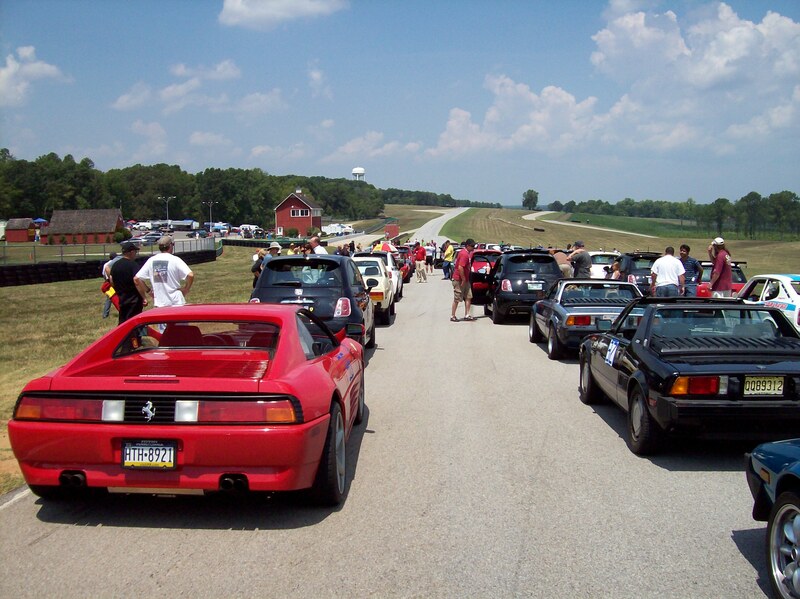 The races include the VDCA Hurricane event at Roebling Road and the Heacock Classic Gold Cup Races at VIR. 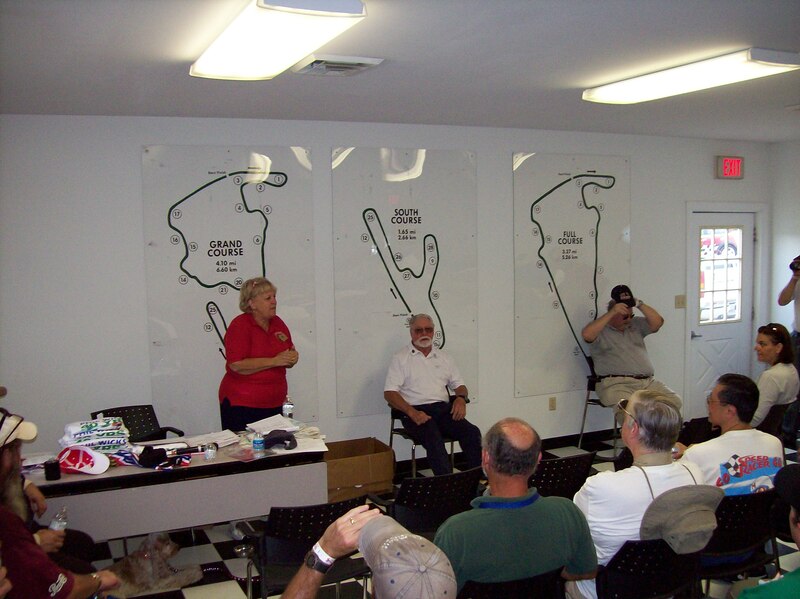 Sign up for the Phil Wicks Driving Academy event (at Virginia International Raceway, Danville VA) taking place Thursday, August 2nd. 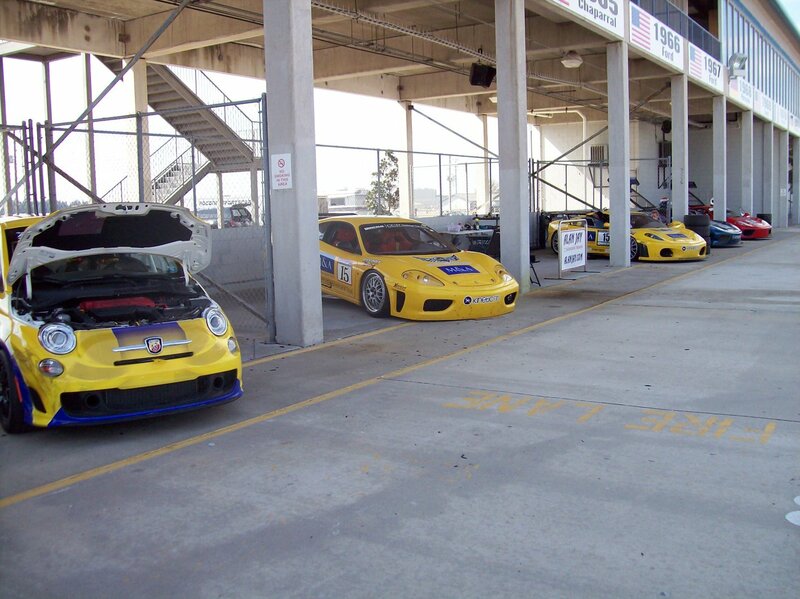 SPECIAL RATE OF $89 per person for FLU members and Fiat, Lancia, Alfa Romeo and all other Italian car owners. Limited to first 60 cars. 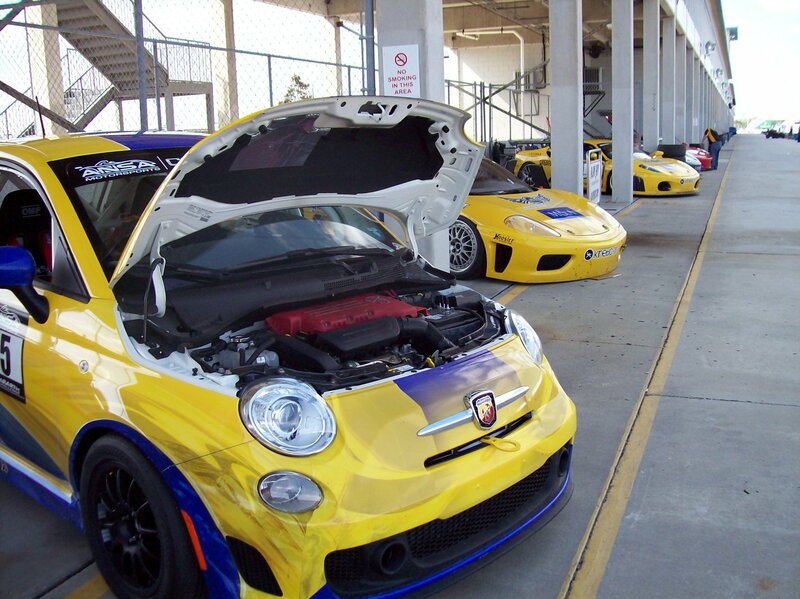 Part of Fiat Freakout. 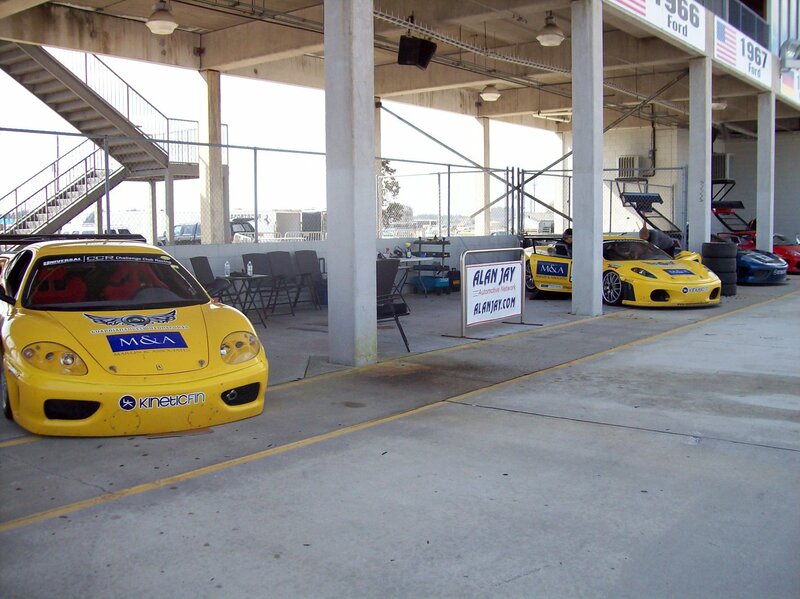 Includes on-track and in-classroom tuition for Novice, Intermediate, Expert and Racers. Solo I Autocross for qualified drivers, Phil Wicks Italian Marque Vintage Trophy Race. MUST PRE-REGISTER by July 12 to to take advantage of this special rate. After July 12, the rate is $139 per person. 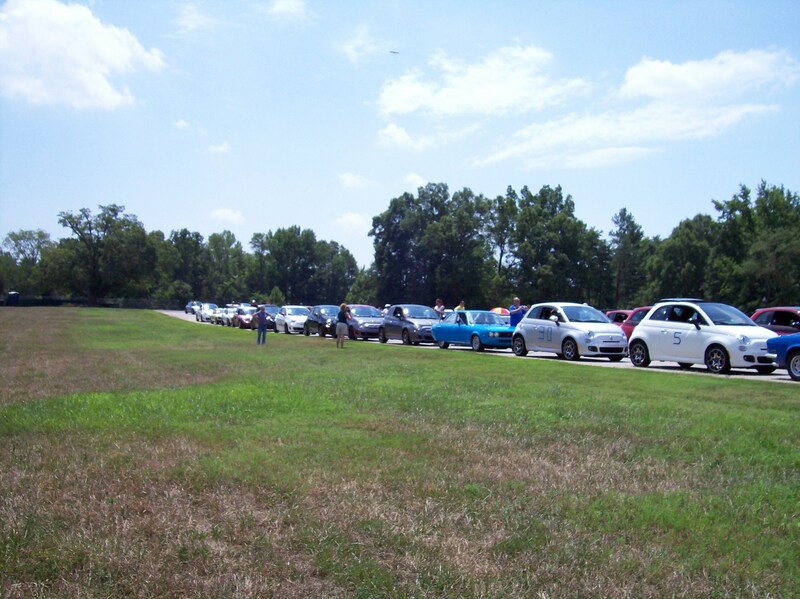 To register, fill out the PWDA 2012 FLU VIR registration form and mail it to Phil Wicks Driving Academy -- 74 Polo Ridge Circle -- Columbia SC 29223 (or e-mail it to racerwicks@aol.com).